Thank you for registering with CSA. If you have any questions or concerns about the registration process, please email your instructor. Please check your calendar before requesting your start date and time slot. Classes are held 4 days per week, only Monday through Thursday. New classes begin each Monday. No credit will be given for cancellations unless student illness or weather related. There will be no swim classes on Memorial Day, Labor Day or during the week of Independence Day. If you have not yet visited the Class Information page on our website, please do so now. Failure to do so may result in a delay in processing your registration. Finally, remember that students should consume no dairy within 2 hours of the lesson and no food or drink within 1 hour of the lesson. This is very important for the safety and effeciency of your swim lessons. Are you with Water Smart Tots (WST)? No, I am not with WST Yes, I am with WST Please send your award email to your instructor and let us know if you plan to have any lessons beyond what is provided. Adult Students, please use this area to provide your emergency contact information. Thank you. What did Student #1 learn previously with us? Has Student #2 Seen a Medical Specialist or had any non-routine, health or behavioral issues, please explain? Please note if the student has ever had seizures of any kind. What did Student #2 learn previously with us? What would you like Student #2 to learn this year? Has Student #3 Seen a Medical Specialist or had any non-routine, health or behavioral issues, please explain? Please note if the student has ever had seizures of any kind. What did Student #3 learn previously with us? What would you like Student #3 to learn this year? 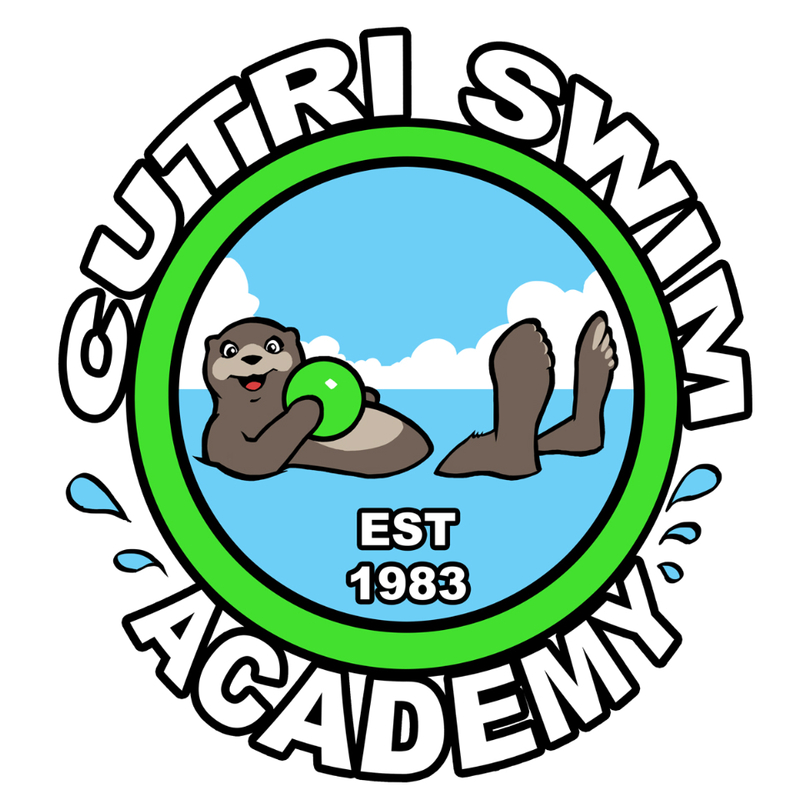 Photo/Video Release: I give permission to Cutri Swim Academy and its instructors to photograph and record and to utilize photographs or other likenesses of me and/or my minor child(ren) on videotape, audiotape, photograph or any other medium in all forms of advertising, trade and any other lawful purposes including but not limited to: print advertising, photographs, video, website, and social media. I further consent to the use of my name, voice and/or biographical data in connection with such use. I have read the above and agree. I have read the above and do not agree to a photo/video release. ***If you choose this option, please remind your instructor to refrain from taking photos during lessons. Upon submission, you will see a pop up confirming your registration has been sent. You will be contacted by your instructor within 48 hours with instructions to submit your registraiton fee. This fee is non-refundable. Without submission of your reistraion fee, your start date and time slot/place on the waiting list will not be held. Weekly tuition is to be paid poolside, each Monday you are in lessons. See Lesson Guidelines.